(ORLANDO, Florida) – Esports is breaking into the mainstream sports scene, selling out stadiums and attracting millions of fans. In fact, the NBA 2K League is now in its second season and features the video game, NBA 2K. As more esports athletes go pro, doctors are learning about their unique needs and challenges. 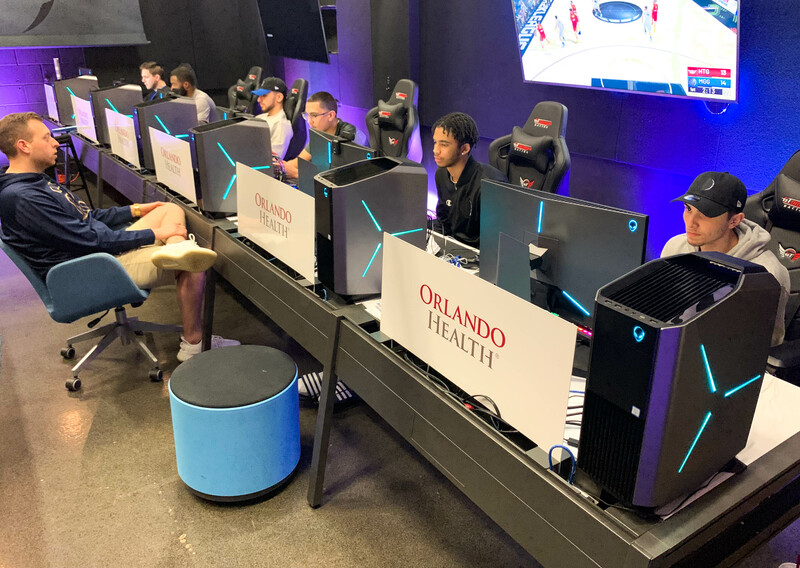 Orlando Health has partnered with Magic Gaming as the official medical team for Orlando’s NBA 2K League team, and doctors there are working to develop a new protocol to help keep these athletes at the top of their game. 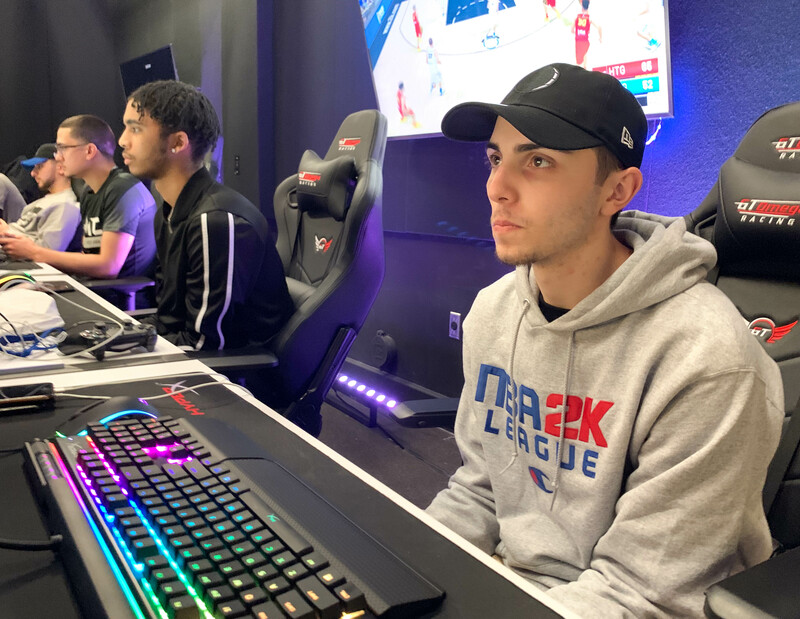 Sontag will monitor players throughout the season to stave off injuries and help them compete at their best against the other 20 NBA 2K League teams. He’s hoping more healthcare providers will implement the standard of care being developed in Orlando to treat professional esports athletes nationwide. Brendan "Reid" Hill plays in a scrimmage with Magic Gaming, a professional esports team in the NBA 2K League based in Orlando, Fla. As more athletes like Reid go pro, doctors at Orlando Health are learning more about their unique medical needs and are developing protocols to keep them in top physical and mental shape. Dr. Todd Sontag (right) talks to professional esports player, Brendan "Reid" Hill. As a gamer as well as a physician, Dr. Sontag is developing a protocol to address the unique needs and challenges of professional esports athletes. The Magic Gaming team plays a scrimmage against the Atlanta Hawks GC. The NBA 2K League is in its second season, and as more esports athletes go pro, doctors are working to develop medical treatment specific to their unique needs. 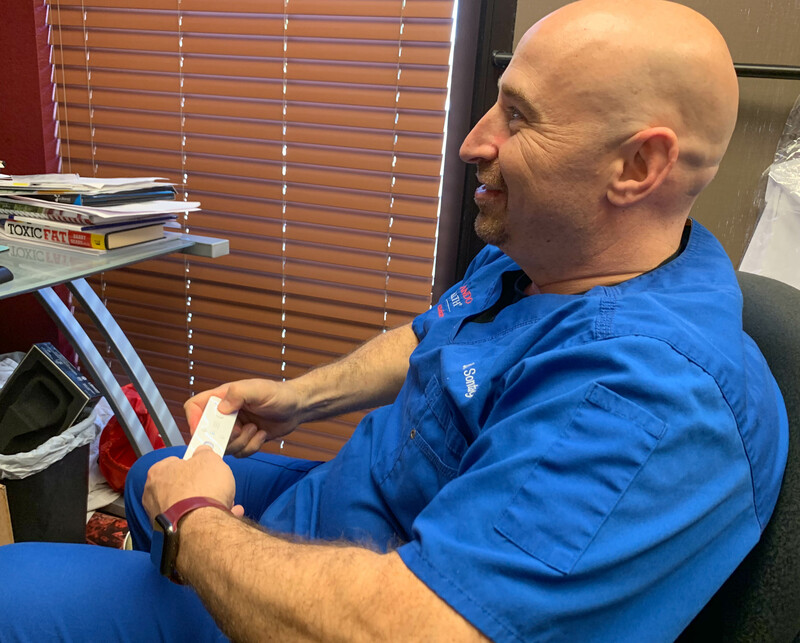 Dr. Todd Sontag plays a Wii video game in his office. 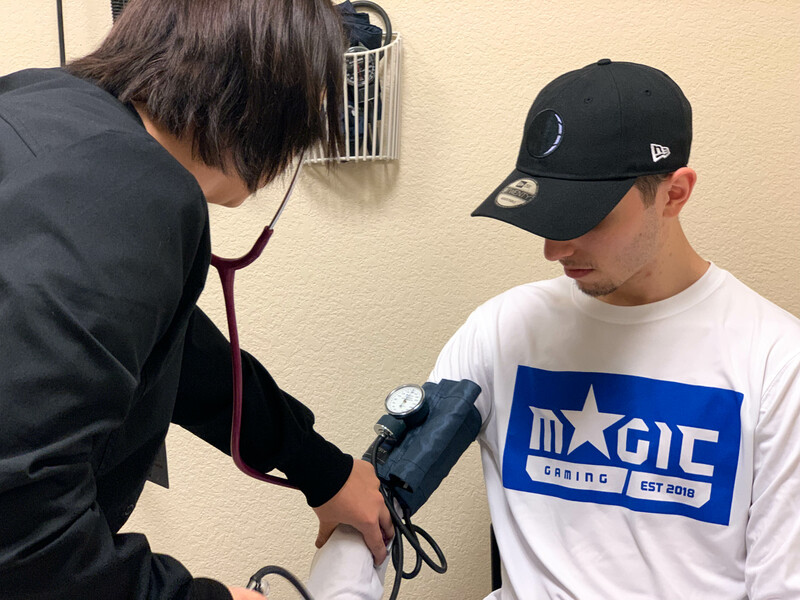 He is leading a team of doctors to provide healthcare for Magic Gaming tailored to the needs of professional esports athletes. 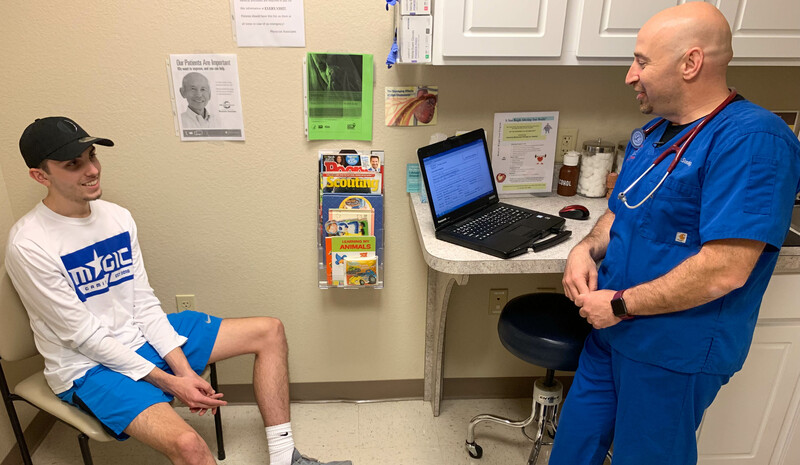 Brendan "Reid" Hill undergoes a physical exam as a team member of Magic Gaming of the NBA 2K League. Orlando Health has partnered with the professional esports team to develop a standard of care specifically for esports athletes.